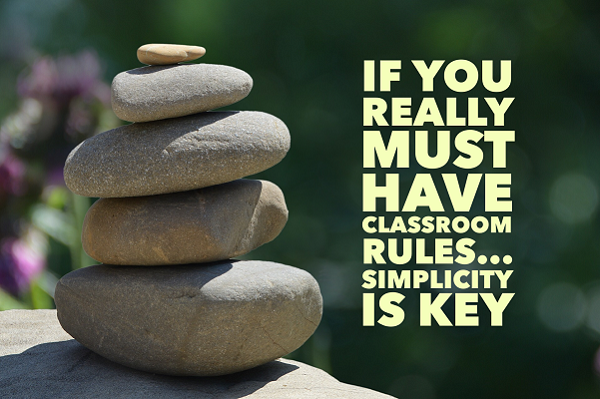 If You Really Must Have Classroom Rules...Simplicity Is Key | So You Want To Teach? I am a huge fan of simplicity. For that matter, I love the idea of having no classroom rules. However, I know some people don’t operate that way. Great teachers can be found in both camps. But whether or not we feel it necessary to tie our students down with rules, the greatest commonality between all great teachers is that they have clear, concise, and comprehensive expectations for their students and they communicate them in such a way that every student is aware of what is right and wrong. My school has a list of something like 12 school-wide classroom rules. That is way overboard for me, but I dutifully posted them on the wall in the classroom as I’ve been told to do. Most every classroom the students have ever been in have a variation of that rule. There are times when that rule doesn’t apply. Think fire drill. Once a rule is broken, it retains much less effectiveness. When I begin the year, we discuss behavior. We discuss how I’m not going to insult their intelligence by putting a list up on the wall explaining standard classroom procedures. They know that they should raise they hand and wait before speaking. They know that they shouldn’t just wander around the room without permission. They know how to behave in a normal classroom. Obviously this kind of scenario wouldn’t work in a Kindergarten classroom or lower grades in elementary. So what do you do in those situations? Doing your best is strongly encouraged. Sounds like you’ve been milling around in my neck o’ the woods. “respectful” — I see “respect” in many classroom rules. I’d suggest making it less nebulous as “respect” is too vague and open to interpretation. You want classroom rules (4-6 only) to be observable and measurable so kids know what’s expected. I tinker with this each year, but that’s about it. I keep ugly, eraserless golf pencils in my room. Last year, when there was a class of ‘forgetful’ kids, I put a handful in a dixie cup ‘of shame’ that kids could walk up to and just take. They didn’t like to, and the pencil problem got better. I also keep nice little hand sharpeners lying around. No annoying grinding noise, and the kids are remarkably good at taking them, using them, passing them around, and returning them. Thanks for an excellent, insightful posting. I completely agree with you about great teachers being defined by the clarity of their expectations. There’s something more, too, I’m not sure I can define it simply, but I think it has something to do with vision or passion, the thing that pulls students in and draws them forward. Love your reduction of rules to their most basic 2: Be good. Be kind. Those rules very much embody what I would want from my students. 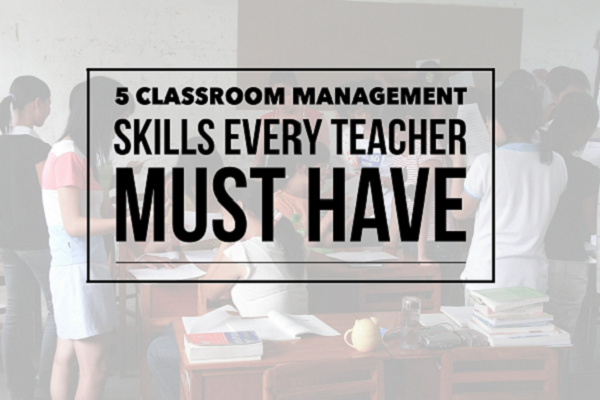 I had a really hard time last year managing my first-ever classroom. Not in a classroom this year, though I hope to return. I had the right beliefs, but somehow ended up with chaos. Wrestling with a terrible sense of failure. I teach high school English (my second year of teaching), and this year I decided to have two classroom rules: be respectful and be responsible. I always go back to those two rules and ask if a certain behavior is being respectful/responsible. (Following directions covers both.) It has worked for me so far! Is it the KIPP schools that have “Be nice, work hard” as their motto? That about says it all. I teach in a pullout program for gifted (top 1%) kids so we don’t need “traditional” rules. Mainly, our rules take care of stuff that irritate the heck out of me like “no whining”, “don’t raise your hands when others are speaking”, “don’t change the subject in the middle of a discussion”, “don’t say won’t, can’t or bored”, and so on….I do refer to the the rules on occasion!! the three rules in a Boys Town style school here uses “Follow Instructions”, “Accept Consequences” and “Express Yourself Appropriately”. If a student has particular issues they might receive a personal fourth rule dealing with leadership or gossip, some real life skill they can work on. But it’s a token economy focused on the hidden curriculum, earning privileges like outside/inside recess, movie time, or whatever. Wow, these are tons of great ideas. I love how so many of the rules you have all laid out are so minimalistic. In reference to John’s comments about “respect”, I would like to mention that I generally hate ambiguities such as respectful and successful because they are so undefined. This is why I have had class discussions in the past about what respect looks like. To simply put it out there leaves plenty of room for error. When we define it decide on the whole thing as a group, it makes it much easier later on. 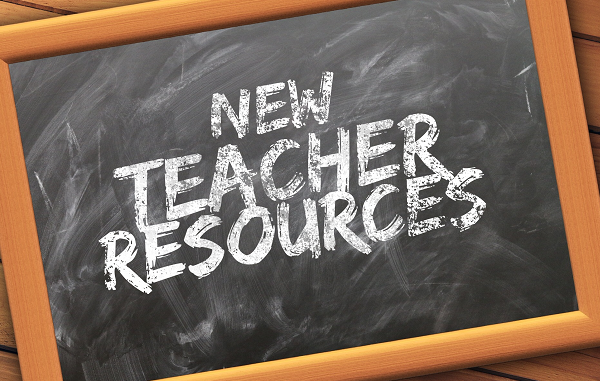 1.Be respectful of instructors, visitors, and fellow students. 2.Be responsible for yourself, including what you say and do as well as your materials and the school’s materials. 3. Maintain your own integrity; be honest and exhibit self-control at all times. 1. Remain seated, feet on the floor, from bell to bell unless instructed otherwise. 2. Return books and other materials to their designated places at the end of the period. 3. Throw away all food, drink, candy, etc. upon entering the classroom. 4. Sign the attendance sheet only for yourself, and sign in and out when leaving/returning for the classroom. 5. Use the computers only for completion of class assignments. 7. Notify your instructor privately if you believe anything inappropriate has occured in the classroom.